A magnificent French Gothic cathedral resembling the great cathedral at Rheims, France, its construction was first proposed in 1896. 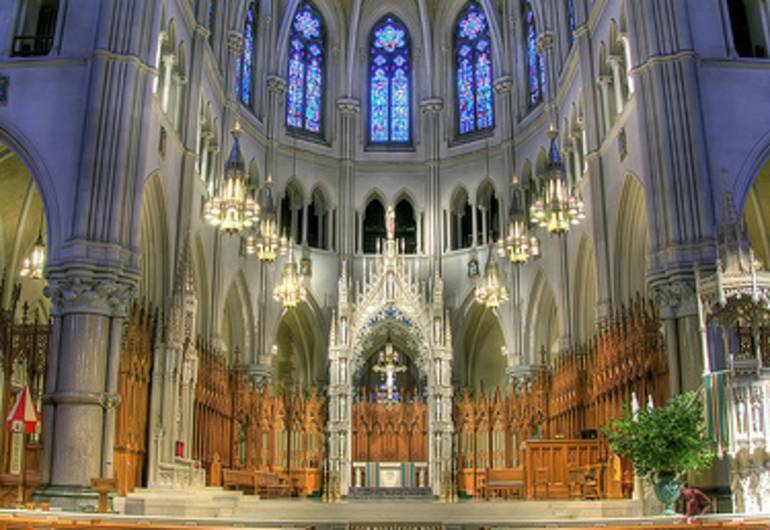 Its towers soar 323 feet, and the cathedral covers some 45,000 square feet, comparable to Westminster Abbey. It features a heavy use of stained glass, including three rose windows; vaulted ceilings; a variety of wood paneling; imported and domestic marble; and crystal, silver, and bronze chandeliers. 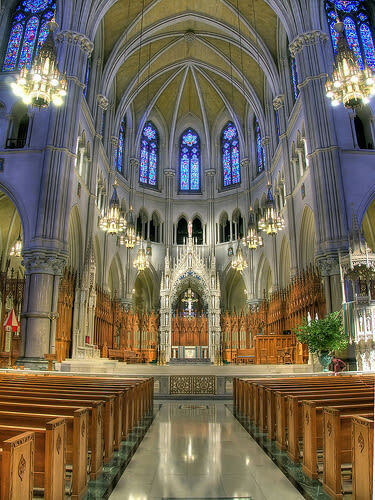 This cathedral is the 5th largest in North America, and has been visiting by Pope John Paul II and featured on the HBO television series, Sopranos. 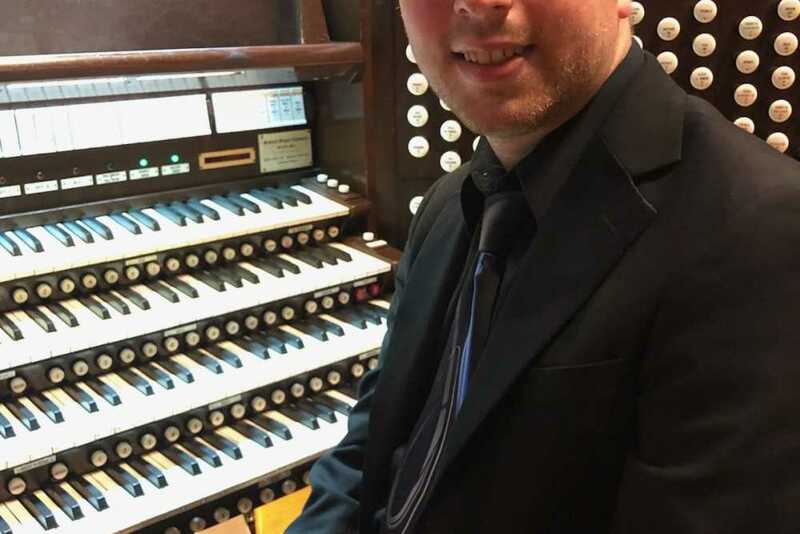 The Cathedral Basilica holds concerts open to the public throughout the year and it has the largest pipe organ ever built by the Schantz Organ Co. which includes 154 ranks playable from two consoles.